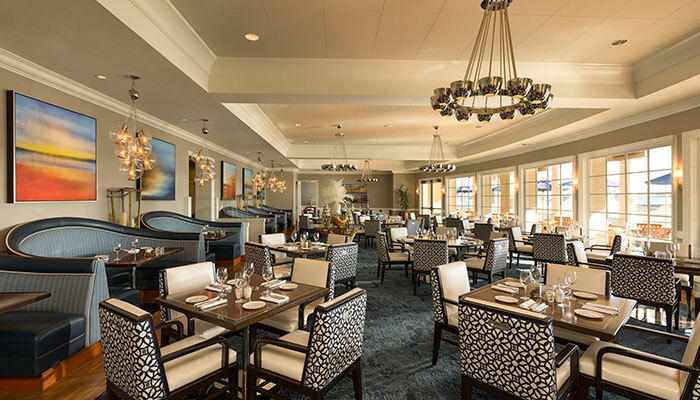 There’s no better way to experience life and style that’s perfectly balanced than at Balboa Bay Resort – the only AAA Four-Diamond, waterfront resort in Newport Beach. For those seeking the quintessential Southern California lifestyle experience, Balboa Bay Resort offers deluxe spa and salon facilities, plush accommodations with balconies in every room, 24 hour fitness studio, and contemporary chef-driven waterfront dining. Water activities and boat rentals are available in the resort’s marina. Tucked along the scenic California coastline, Balboa Bay Resort offers a luxurious Mediterranean-inspired setting for Southern California weddings. Walk down the aisle against a backdrop of sunshine on our beach and bay front lawns or celebrate in our Grand Ballroom or waterfront event spaces. From simple ceremonies to grand affairs, let us make your dreams a reality with our exquisite Newport Beach wedding venues. Our distinguished staff provides magnificent 5–star service for the most lavish affair – large, small, formal, or relaxed. No matter how you envision your wedding day, our professional staff will make certain that your needs are accommodated and wishes fulfilled. 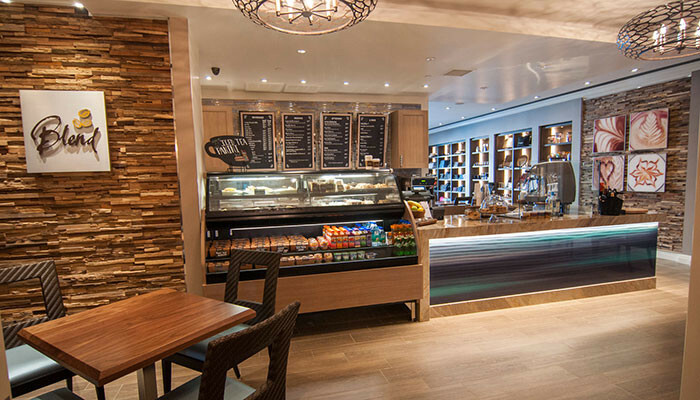 For more information visit Balboa Bay Resort website. 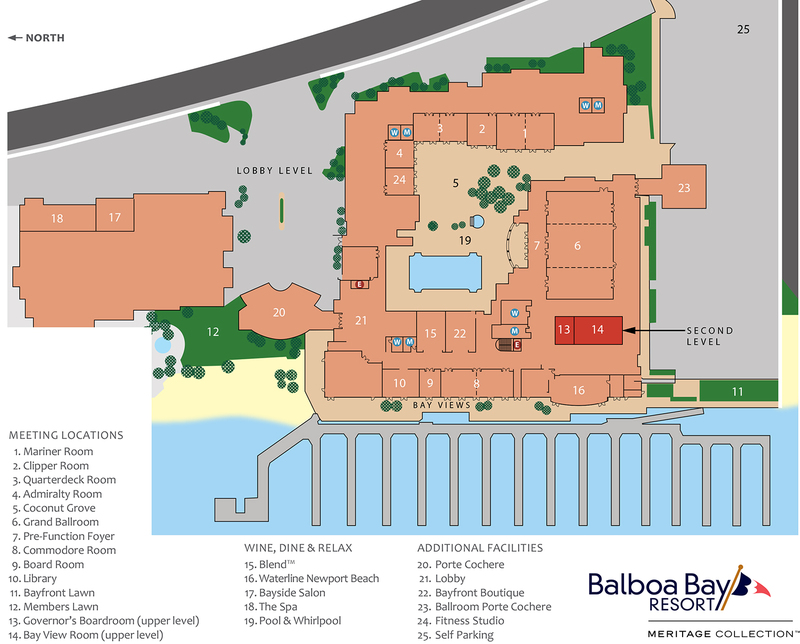 When it comes to meetings and special events, Balboa Bay Resort is your ideal conference resort. In addition to offering graciousness, convenience, and great meeting space, our renowned waterfront property features over 18,200 square feet of meeting space, 12 break out rooms with natural light and outdoor terraces, a 7,000 square foot Grand Ballroom, blissful private bayside lawn, expansive outdoor bay front event lawns and terraces - all attended to by a five-star trained staff. Your event is more than just people gathering in the same spot at the same time, it’s an experience that should both impress and leave a lasting impression. The Balboa Bay Club delivers that experience to make sure your meeting, wedding or special event reaches a new level of luxury and a perfect balance of life and style.